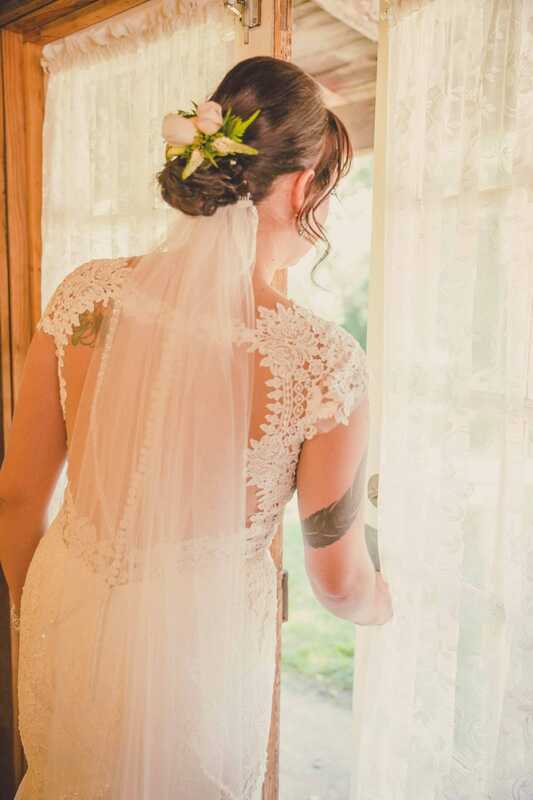 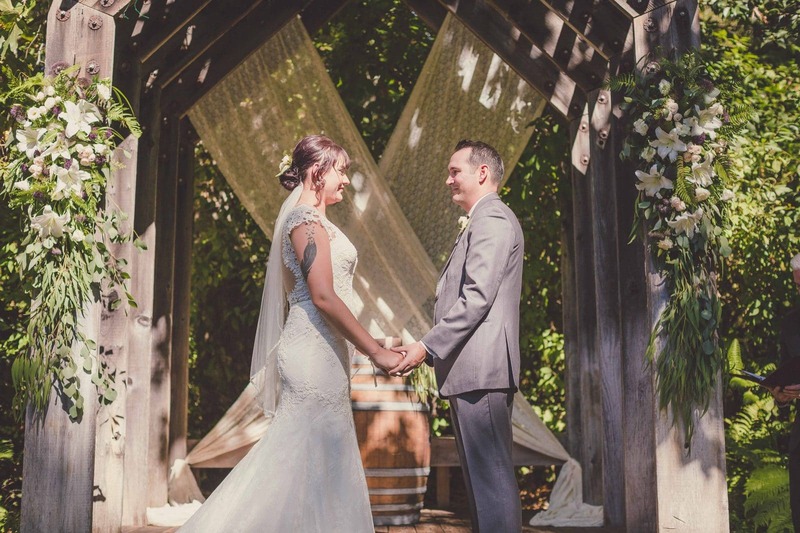 There is something magical about bringing to life a couple’s unique vision for their wedding day successfully. 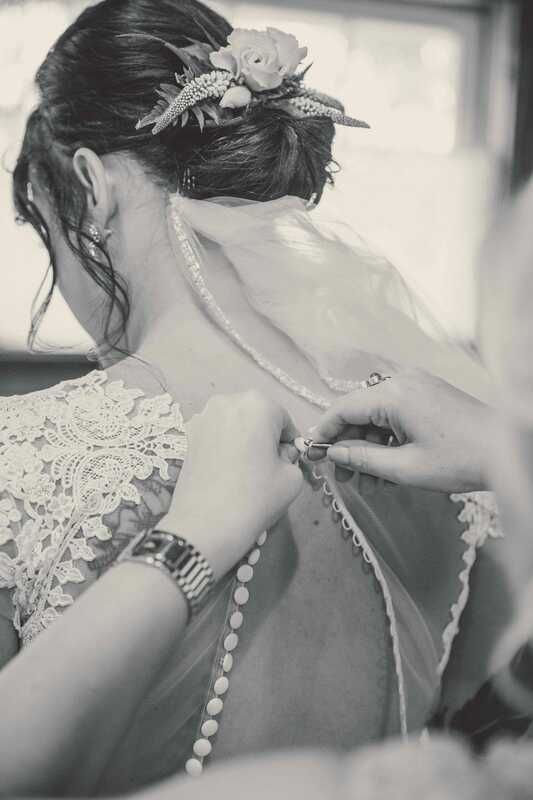 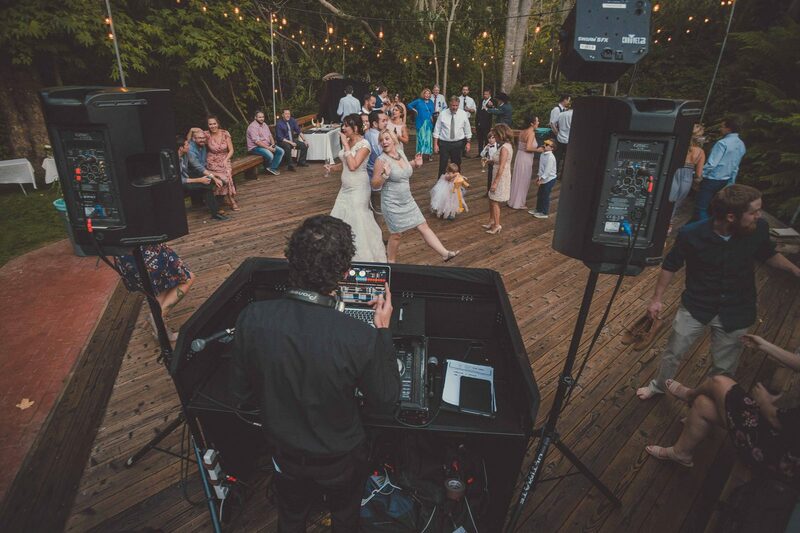 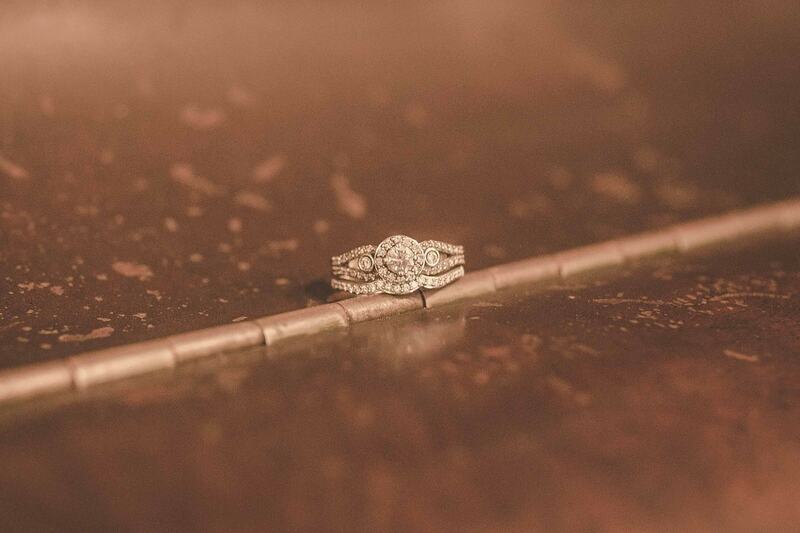 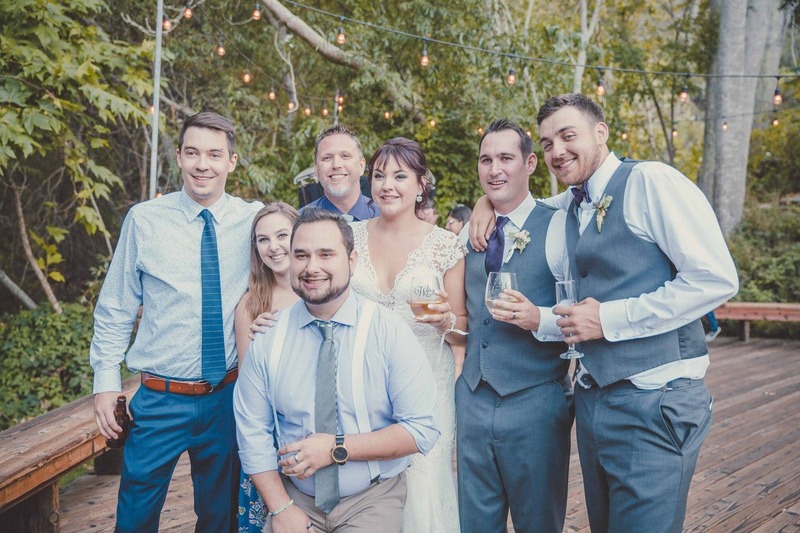 It does not come easily, as the day can always take unexpected turns, but when a team has the ability to work together on all aspects of the event, the potential for the day to come together and exceed the couple’s original expectations rises drastically. 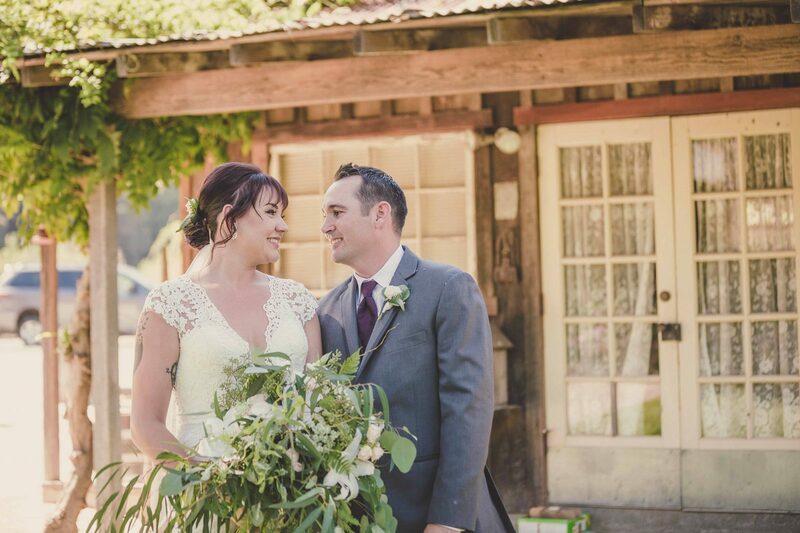 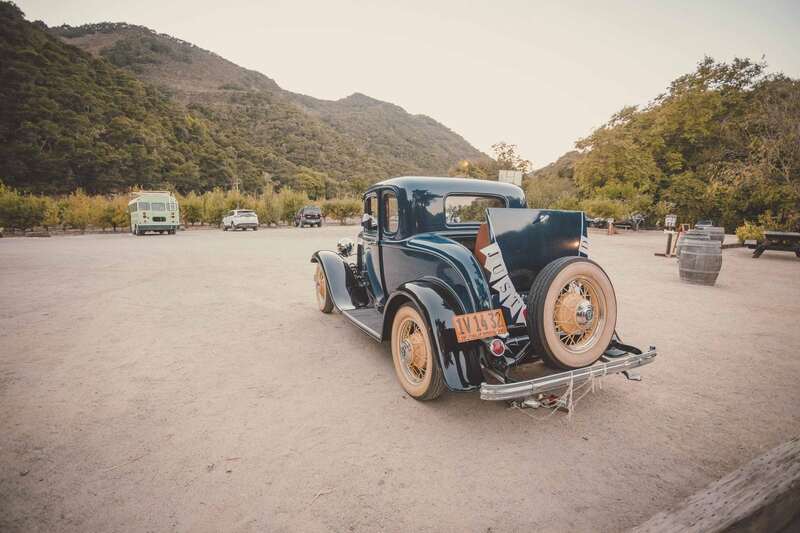 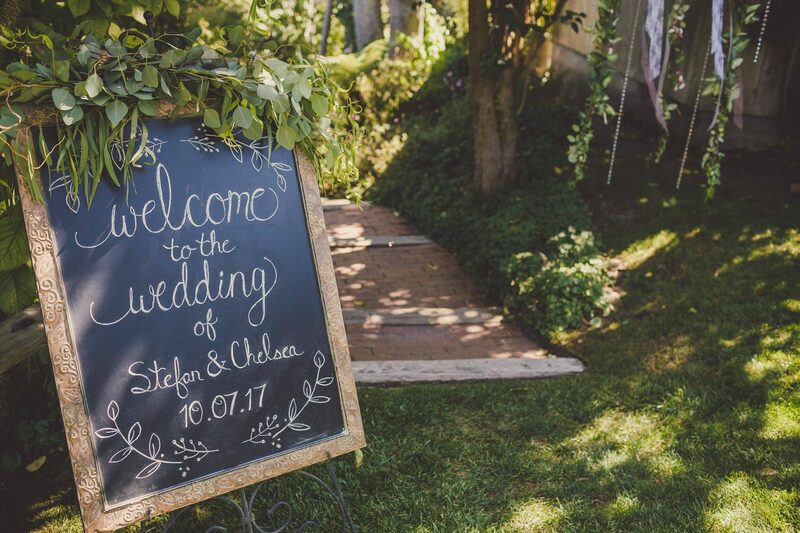 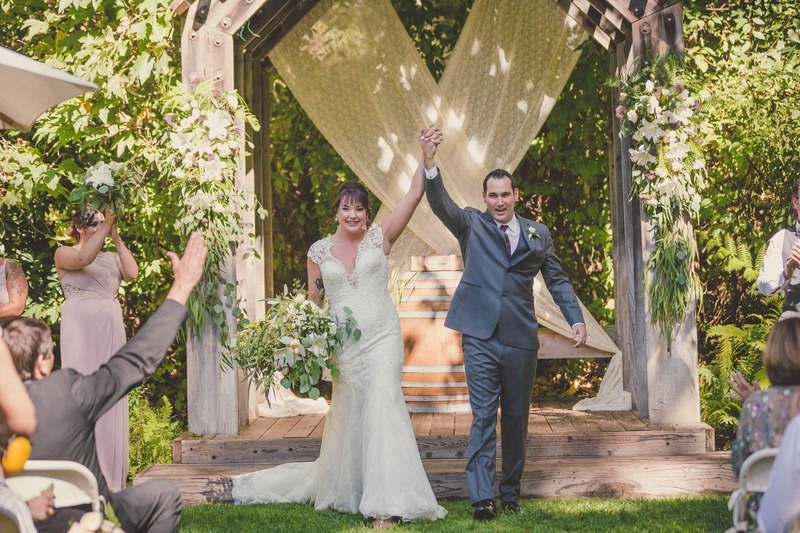 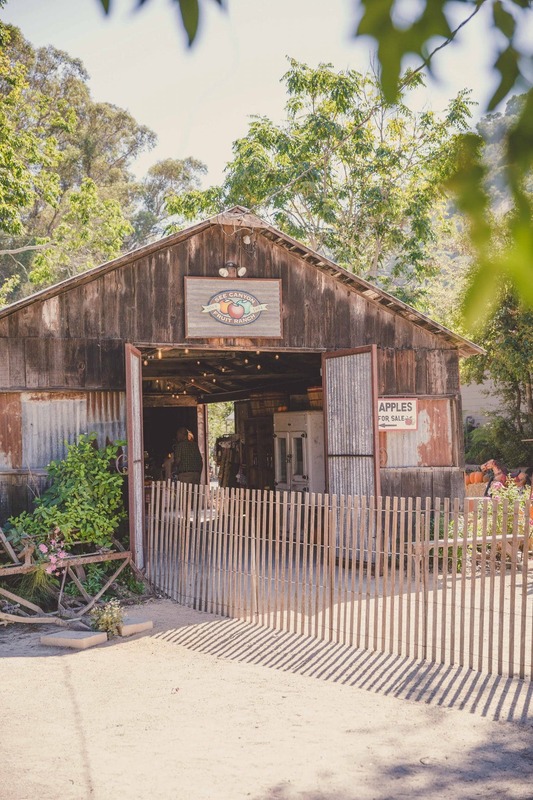 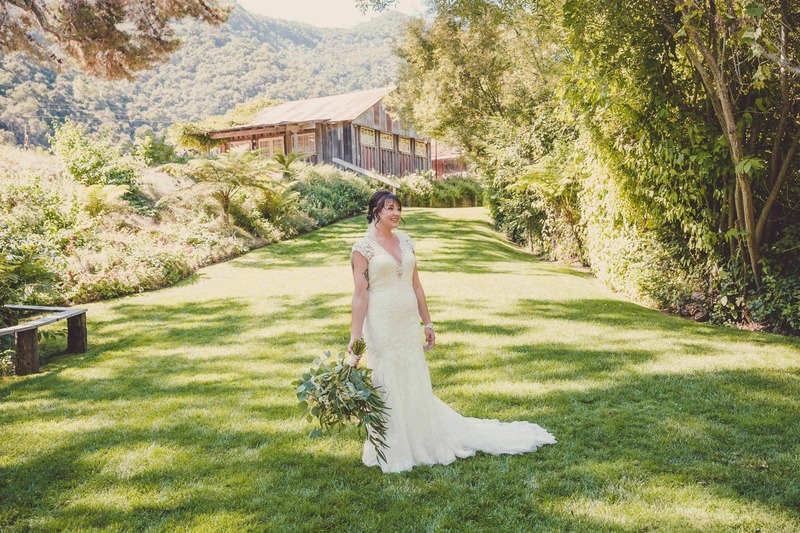 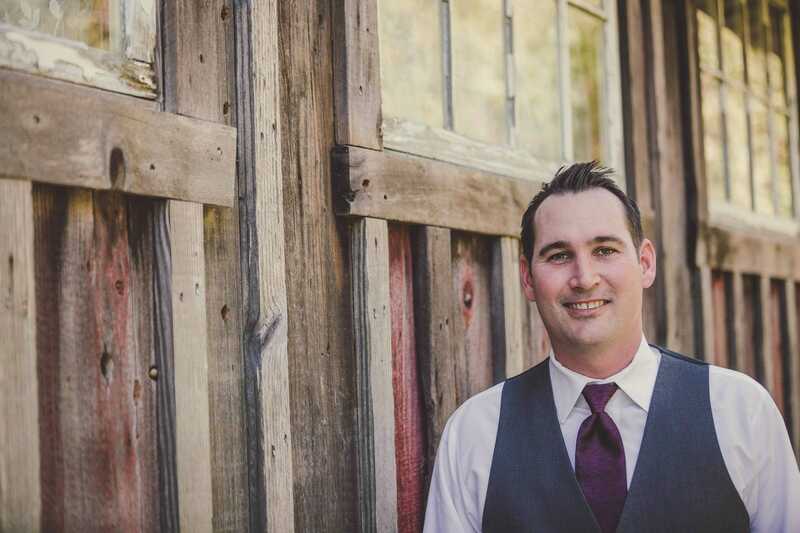 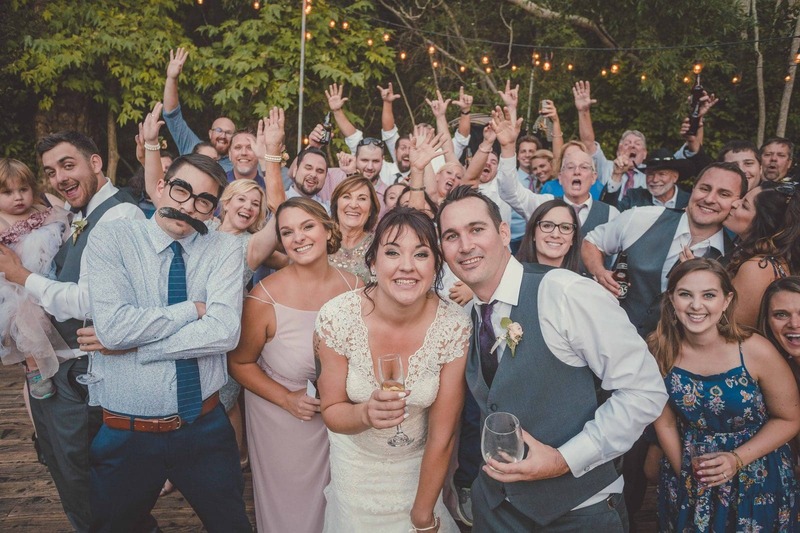 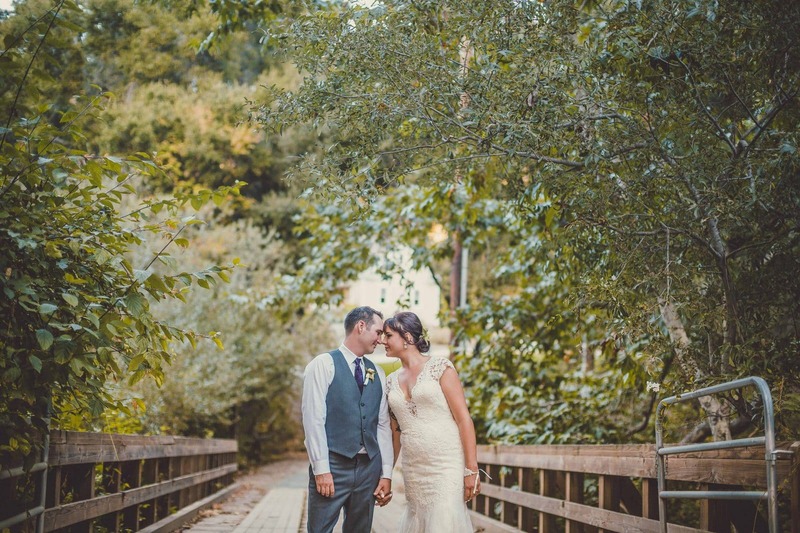 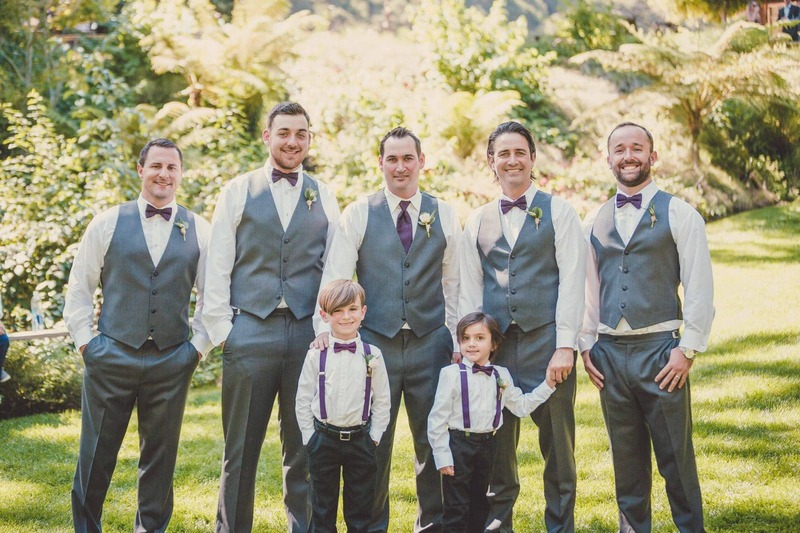 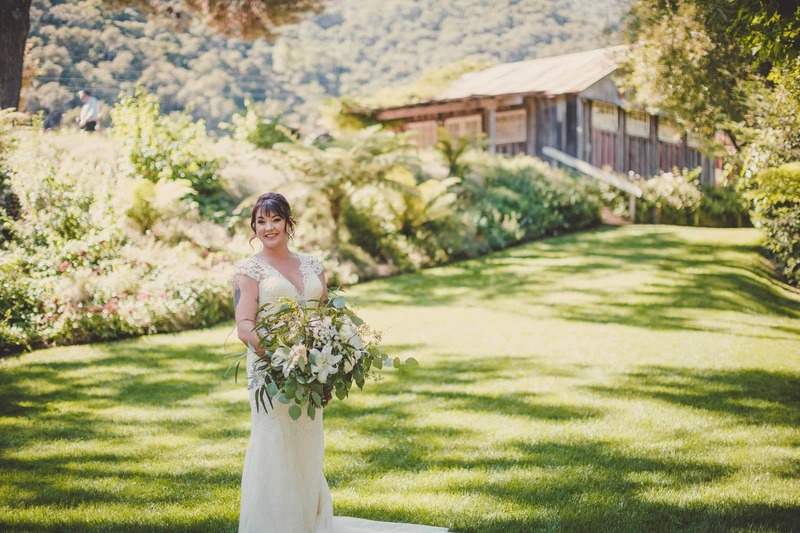 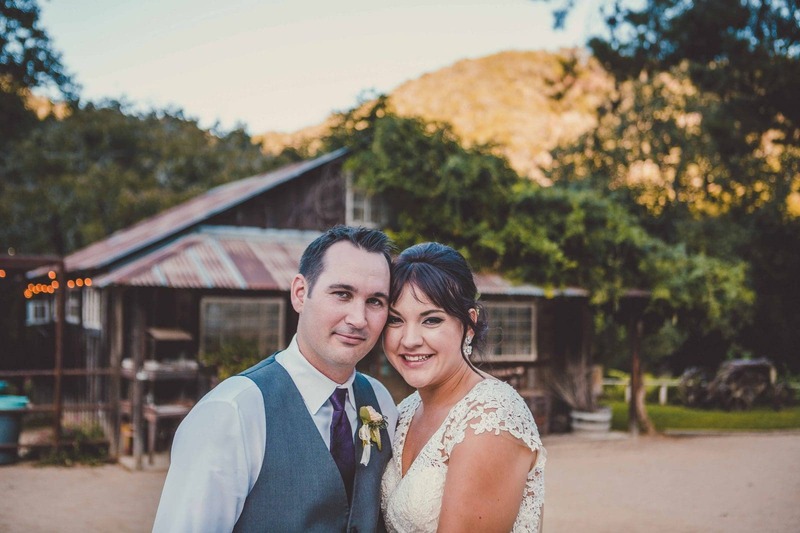 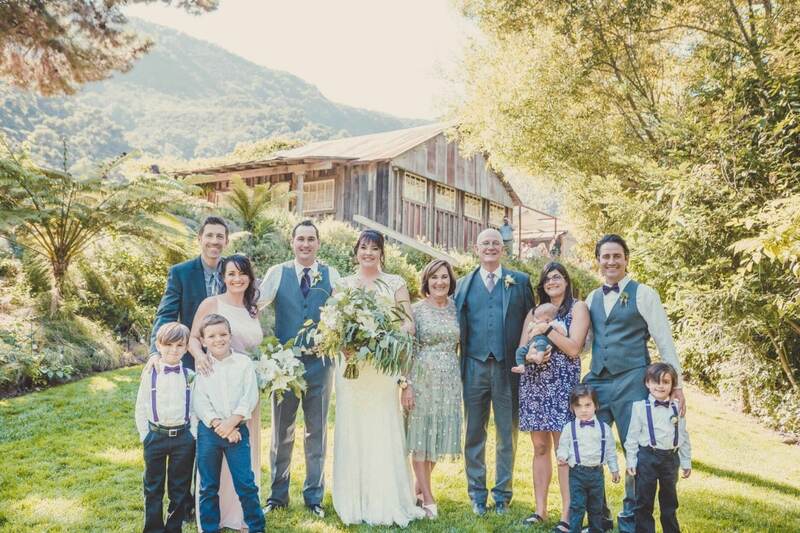 On October 7th, 2017, Stefan and Chelsea brought their wedding vision to life with the help of an integrated Kramer Events team at the lush Central Coast Wedding venue See Canyon Fruit Ranch. 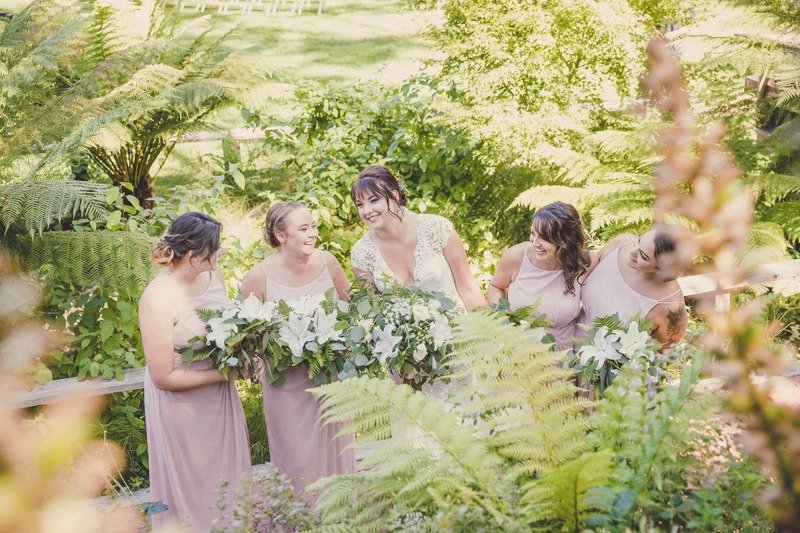 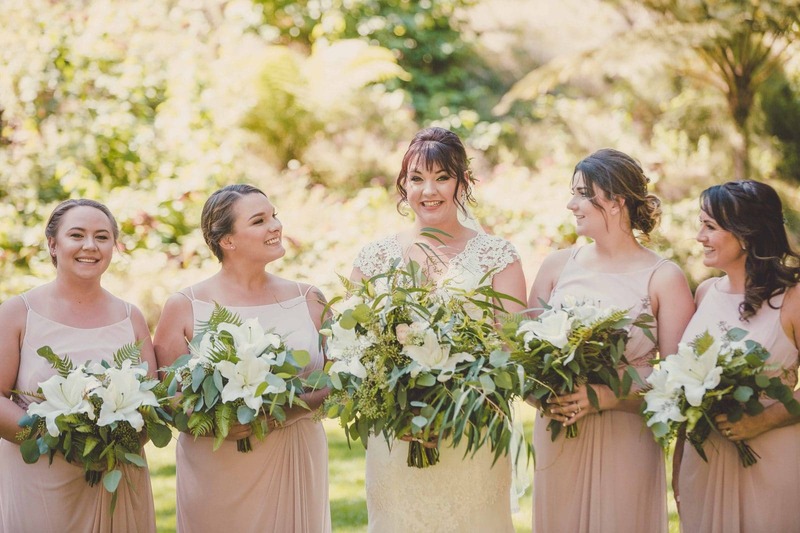 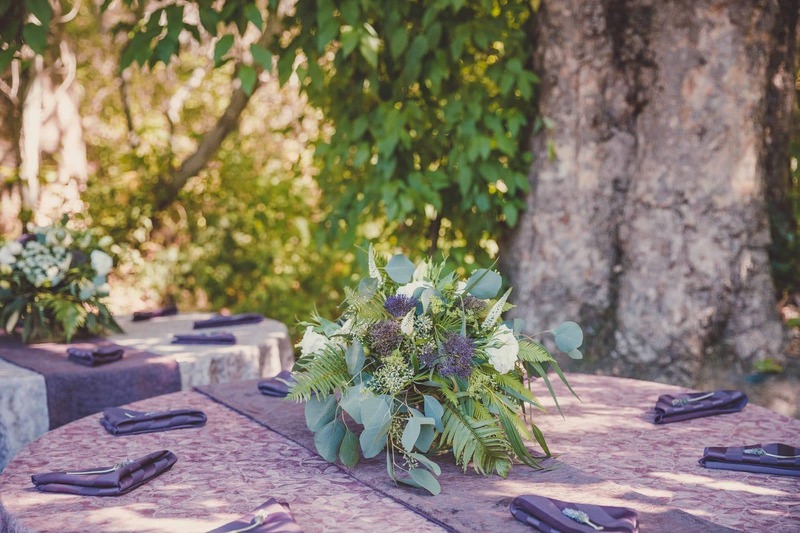 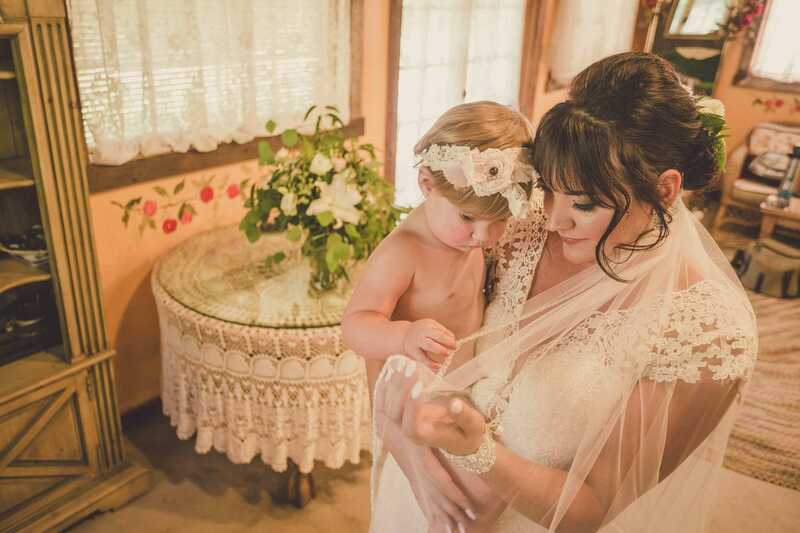 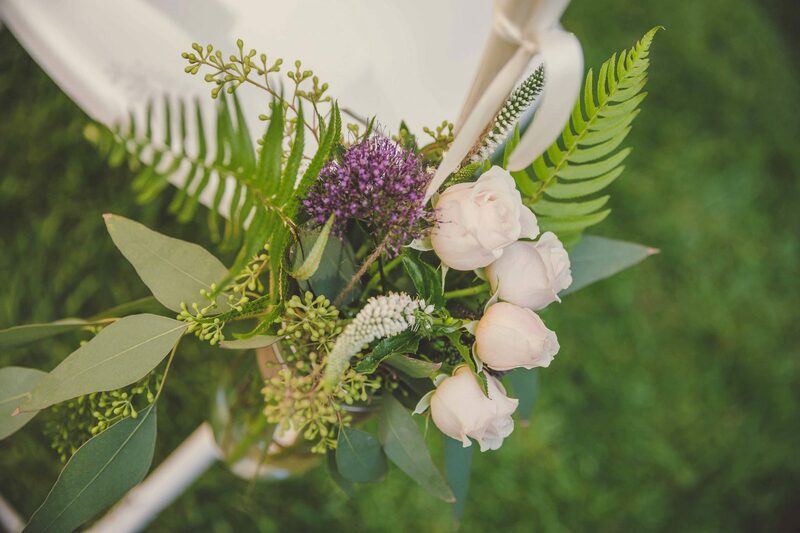 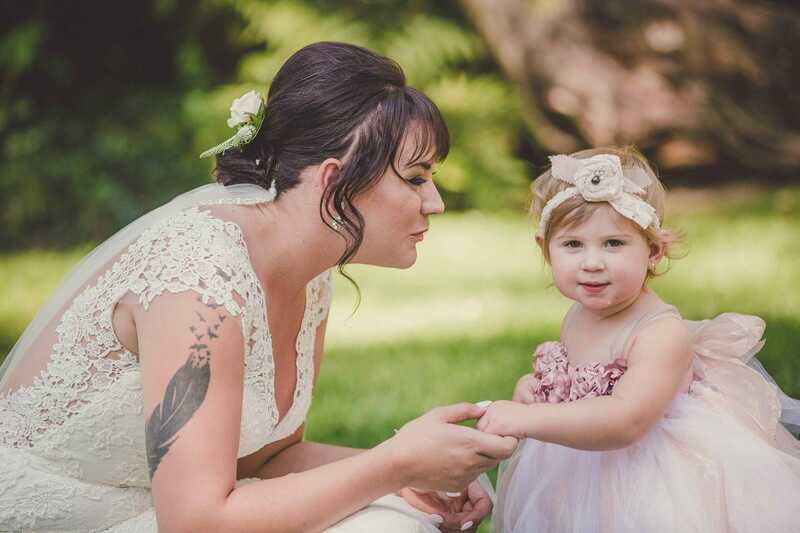 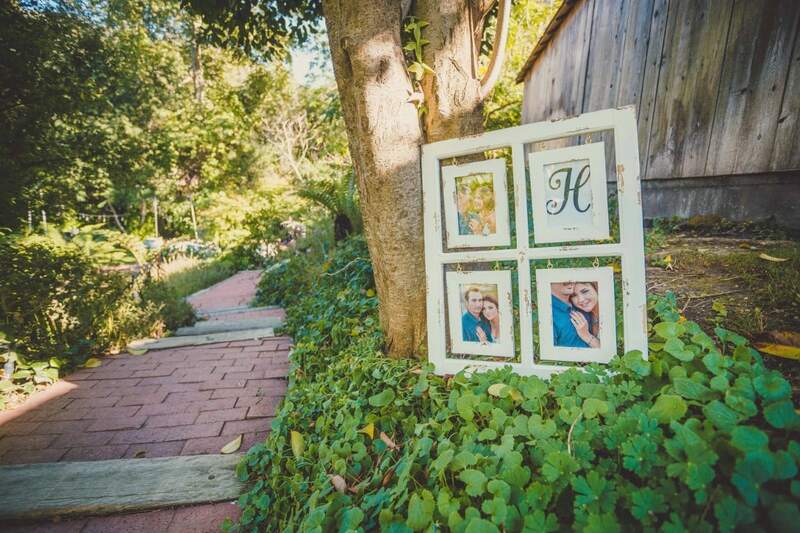 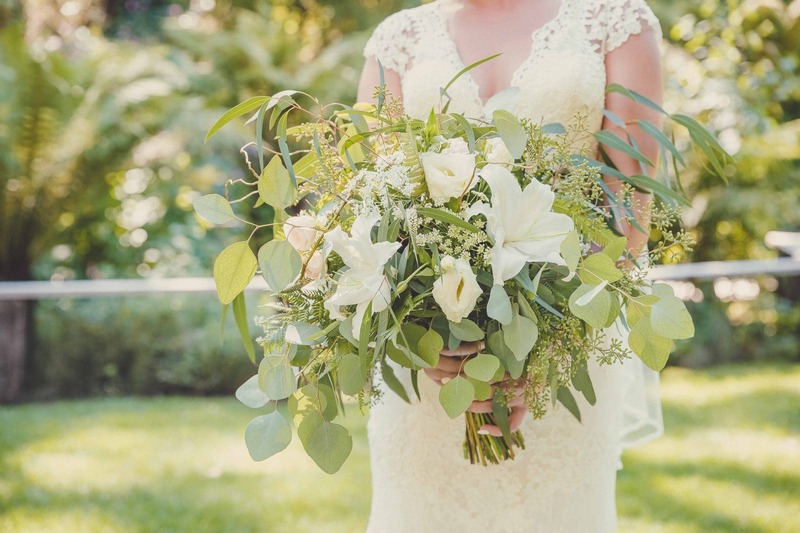 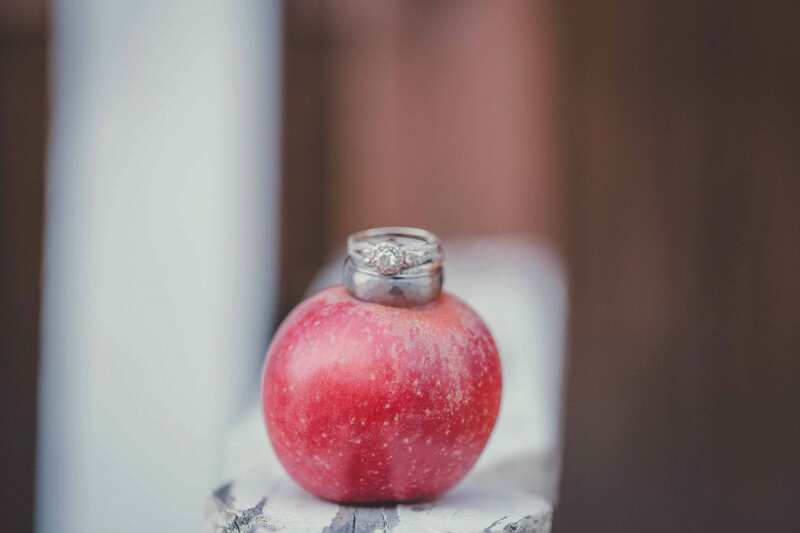 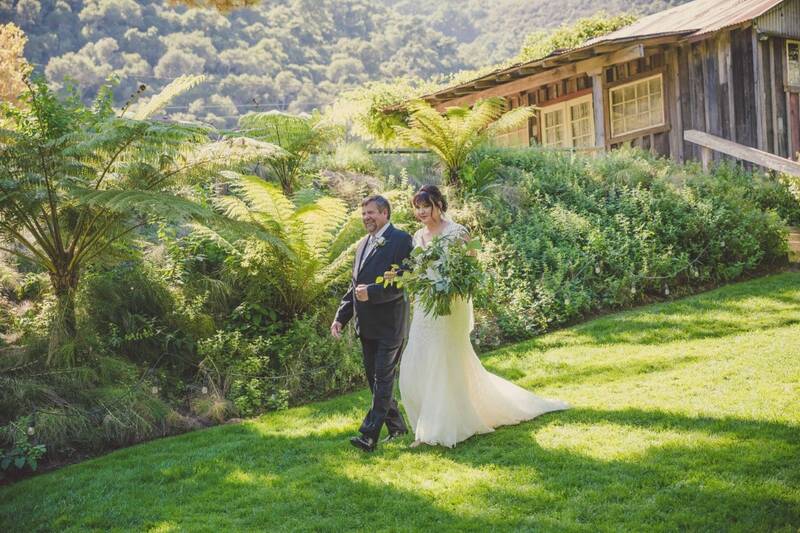 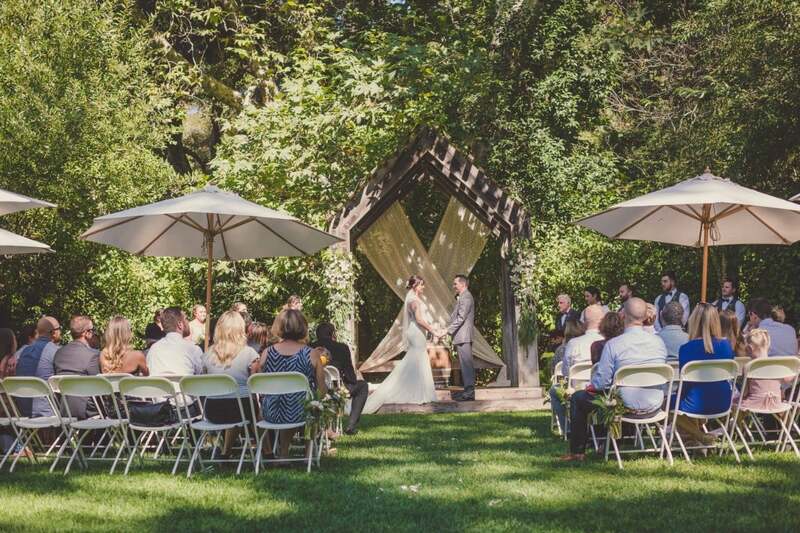 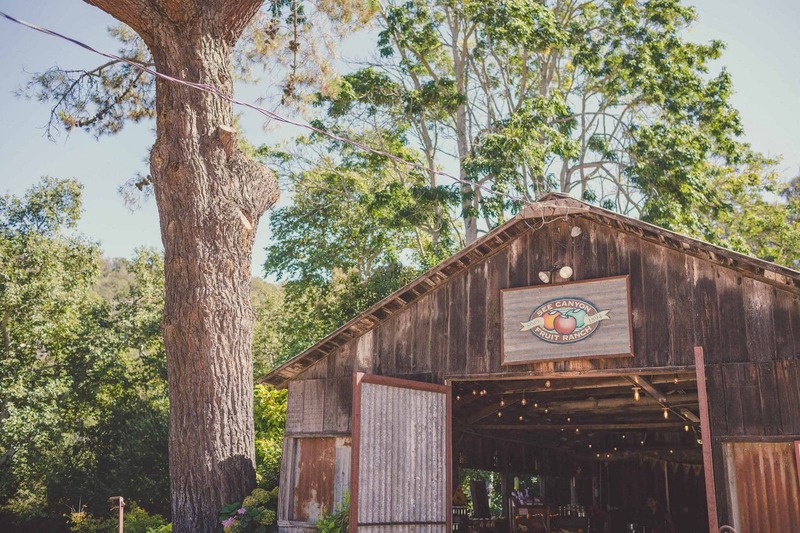 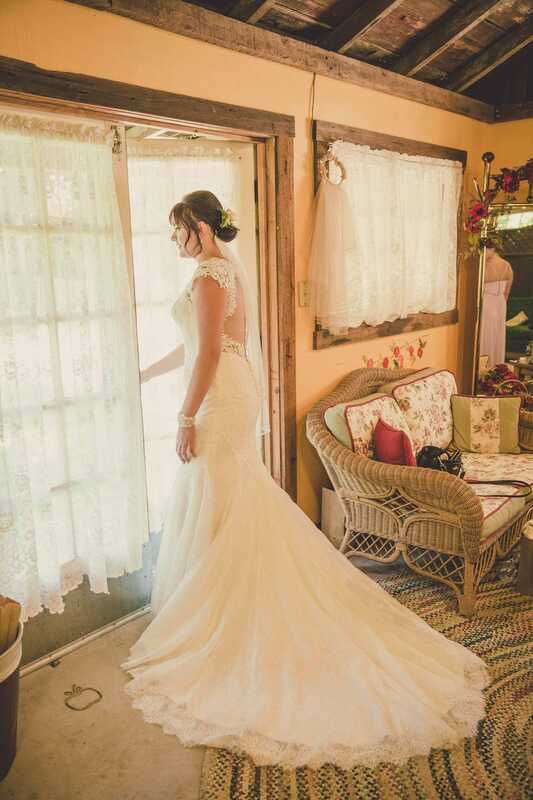 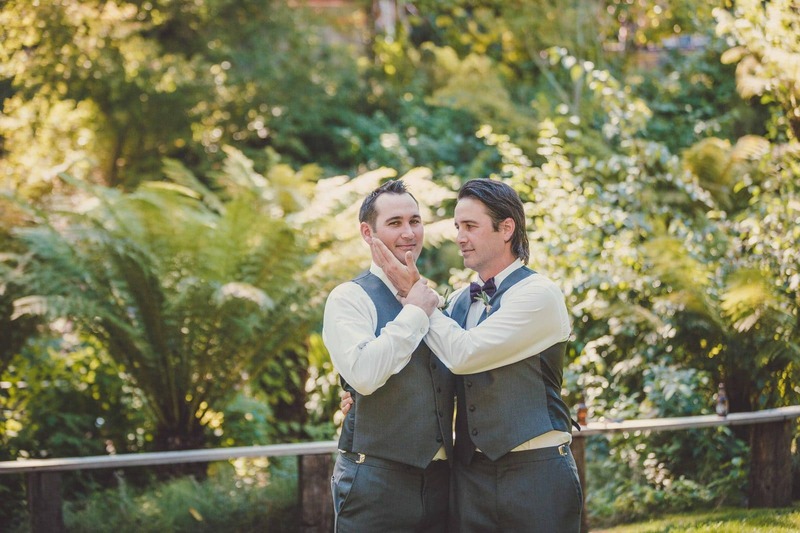 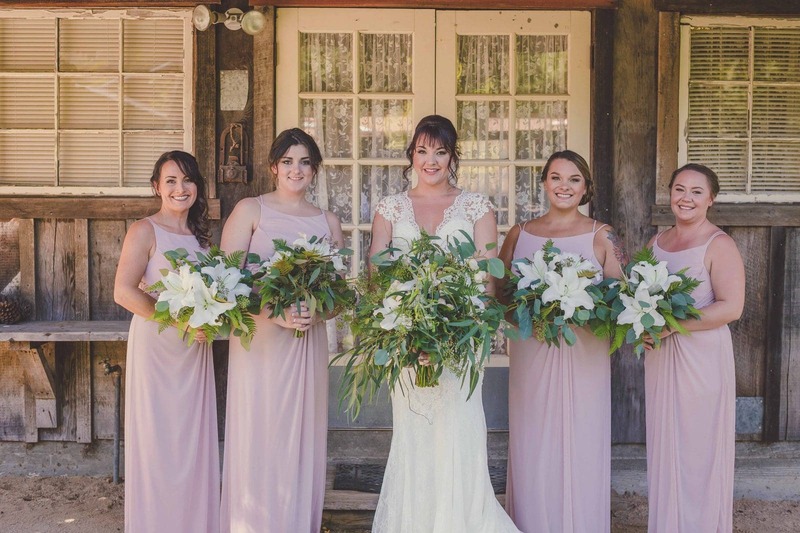 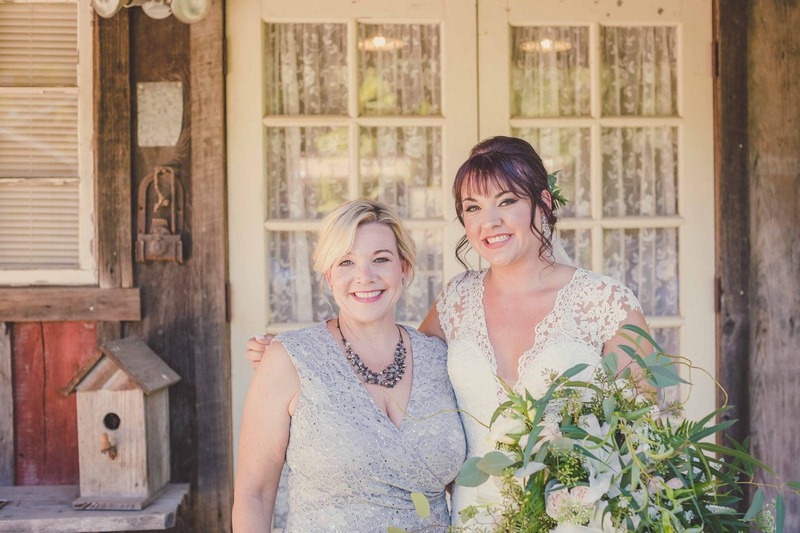 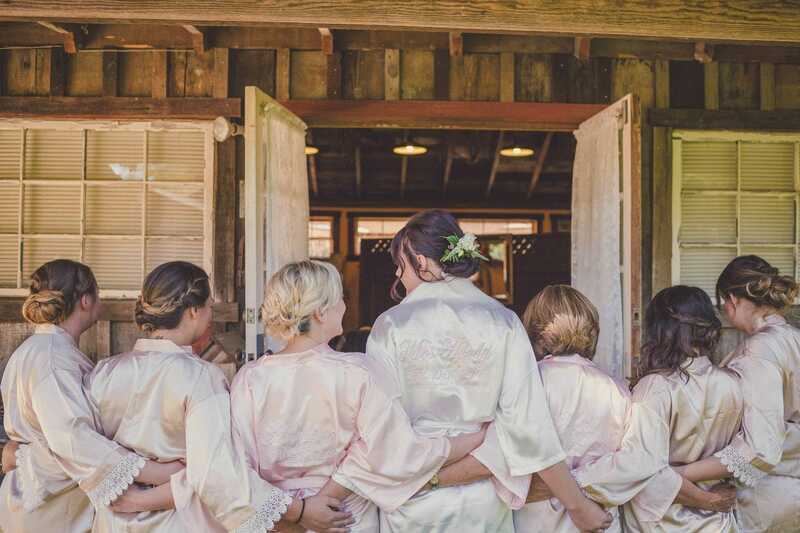 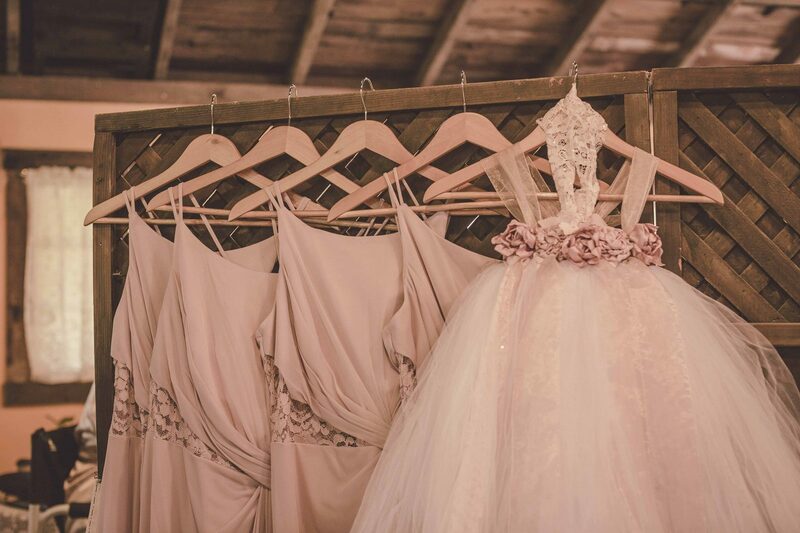 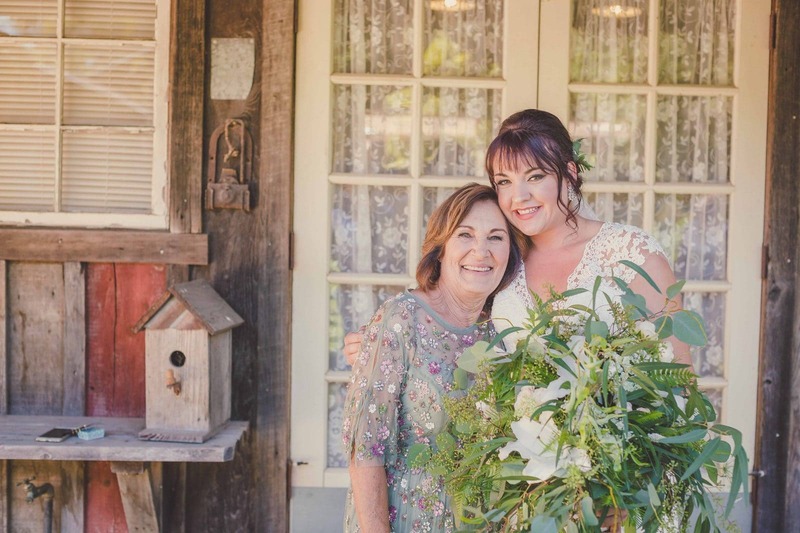 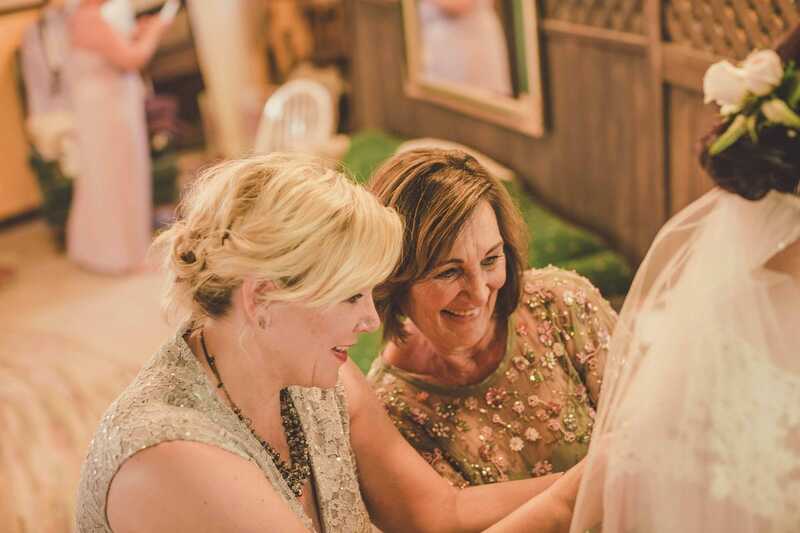 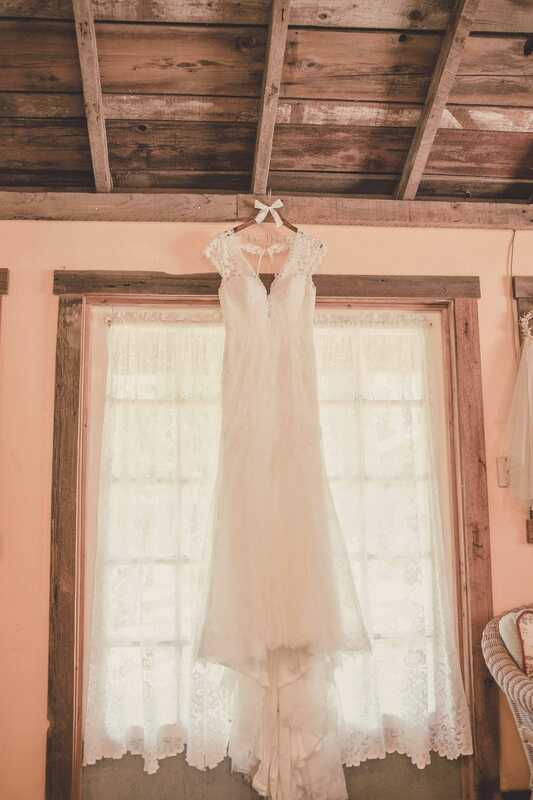 In the midst of ancient Oak trees, vibrant gardens, and overflowing fruit orchards, you might expect that a dream wedding would come together naturally, however, there is a world of team planning behind the scenes that is the backbone of a beautifully crafted event such as the Hardy Wedding. 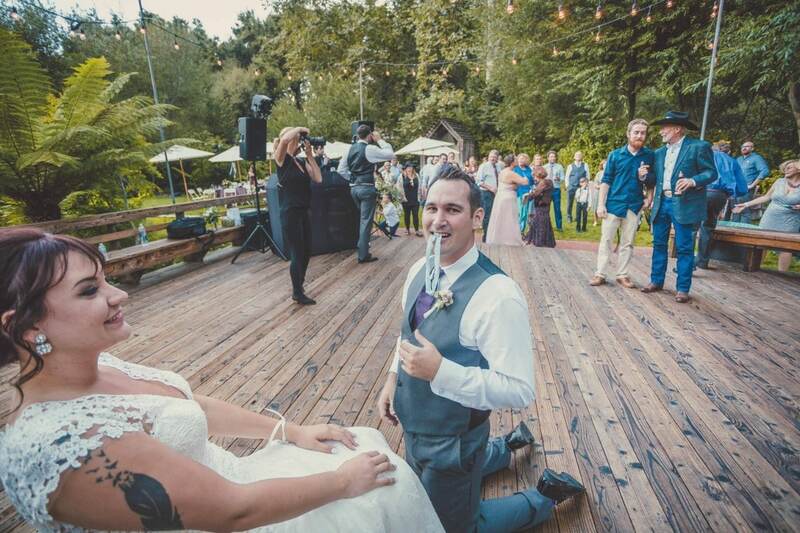 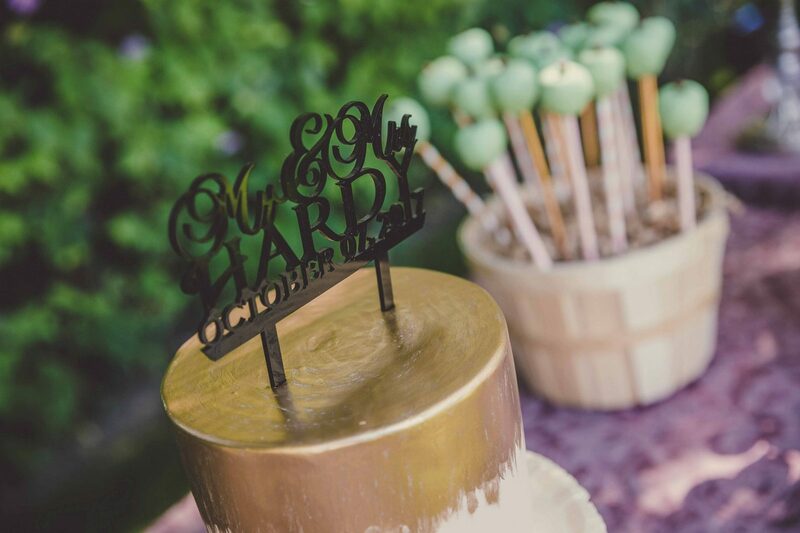 As all wedding professionals know, there are bound to be a handful of obstacles that arise; like when the handmade Cake Pops began melting in the sun and our coordinators rushed them into the shade. 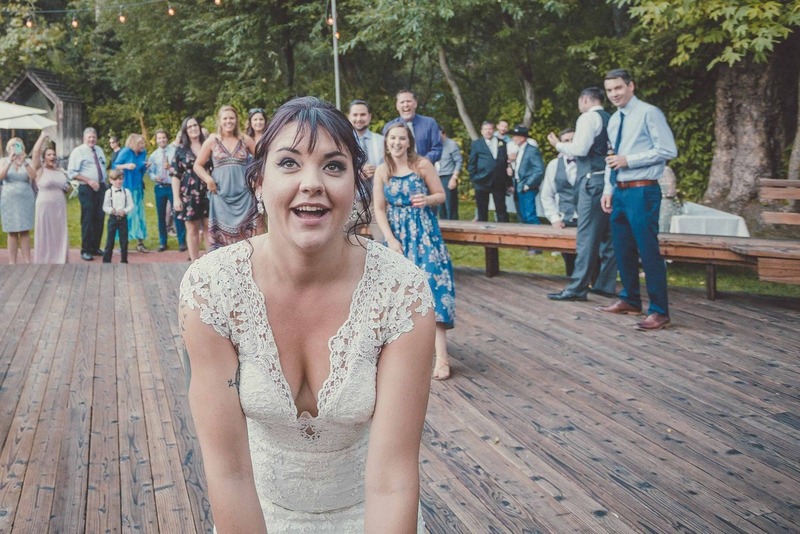 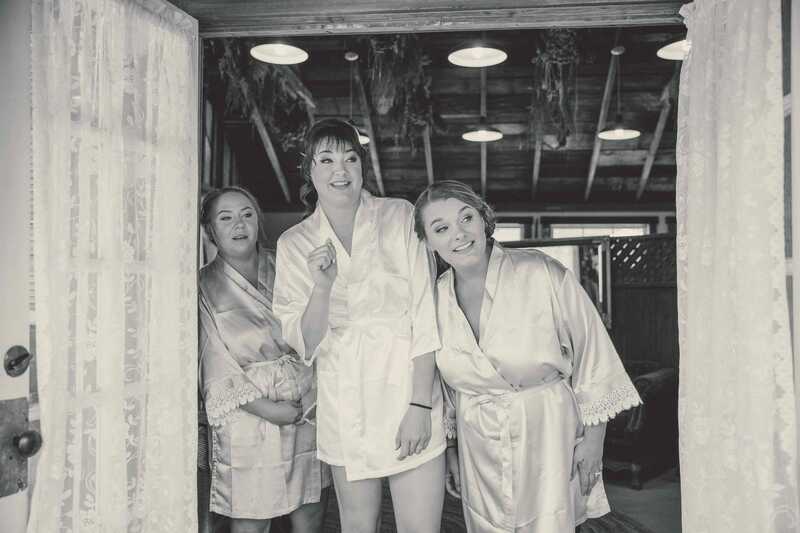 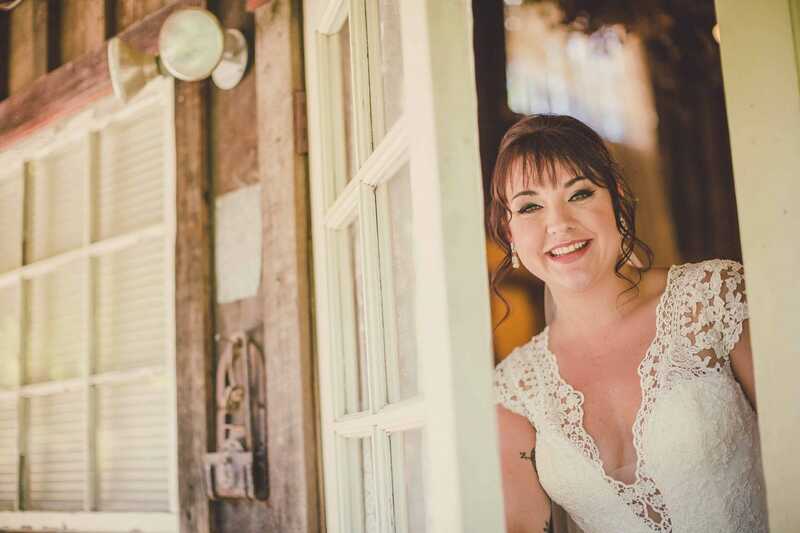 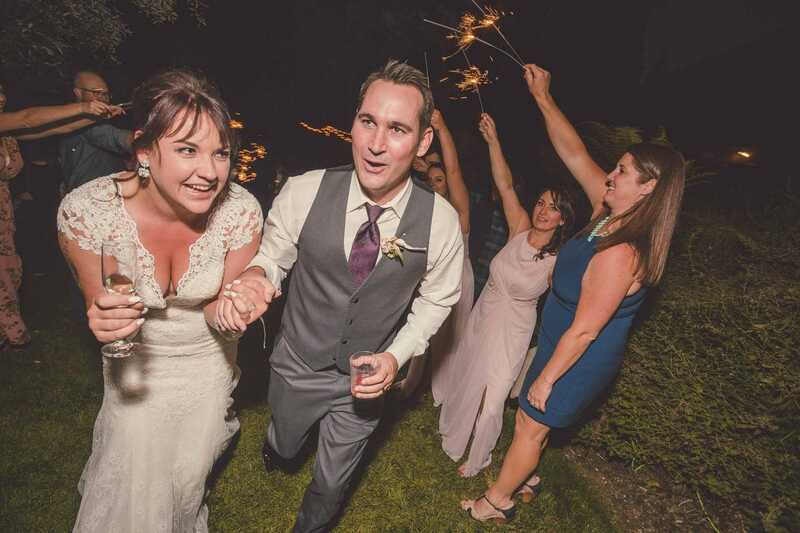 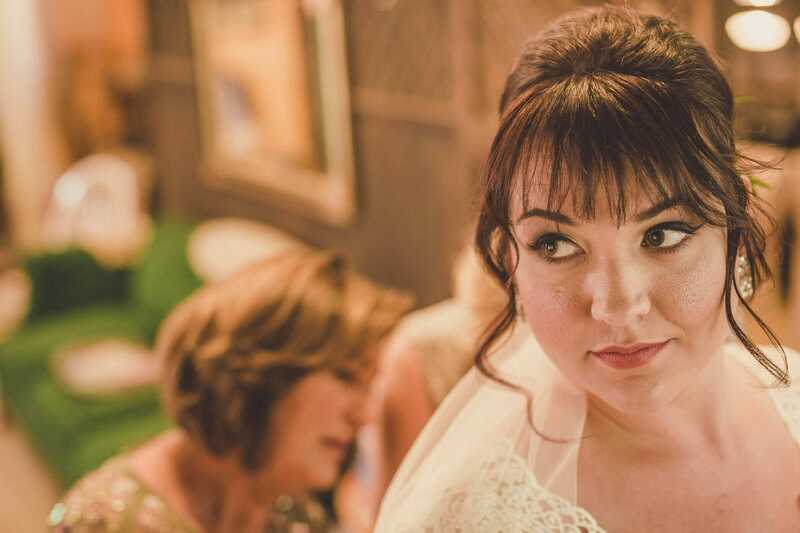 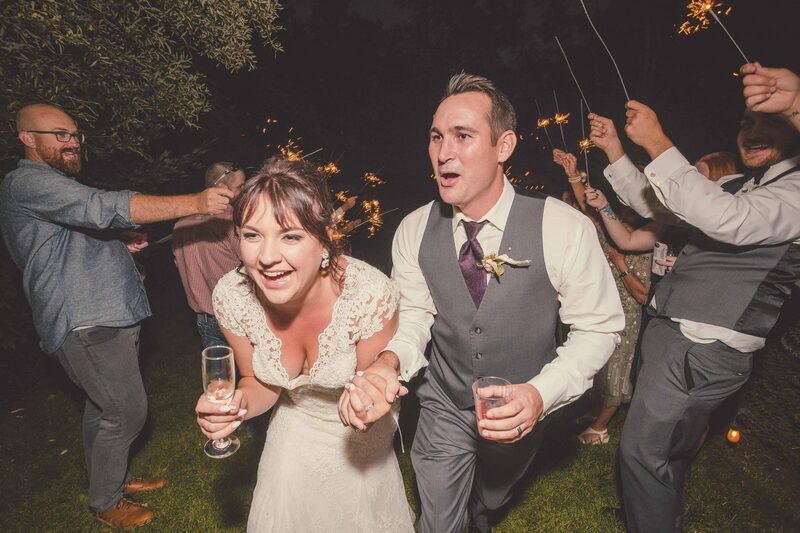 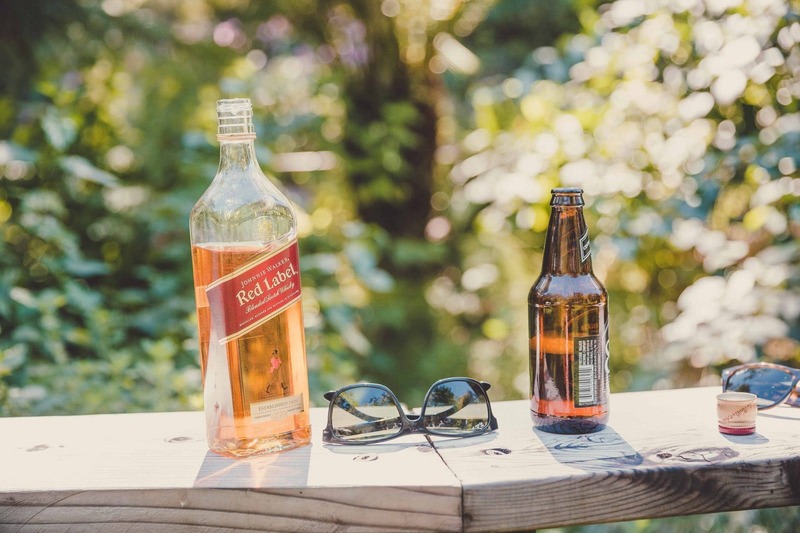 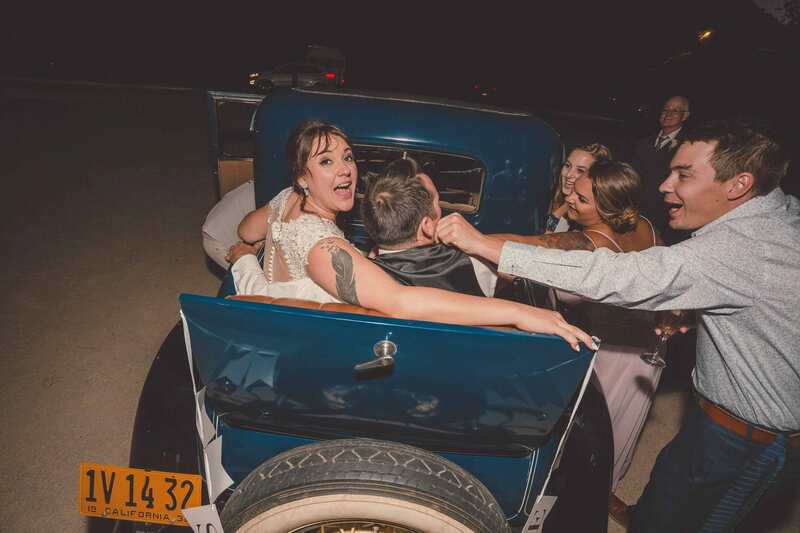 Or when the dreaded scenario of running out of beer arose, and our lead coordinator went out to buy more while her assistant and the rest of the team worked together to rearrange the agenda and ensure no stress was put onto the couple or their guests. 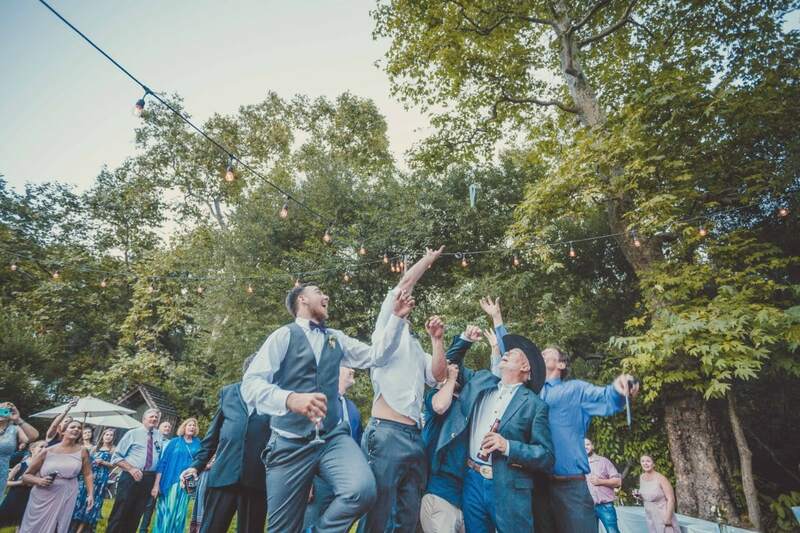 The beer was delivered right on time and the party was a blast! 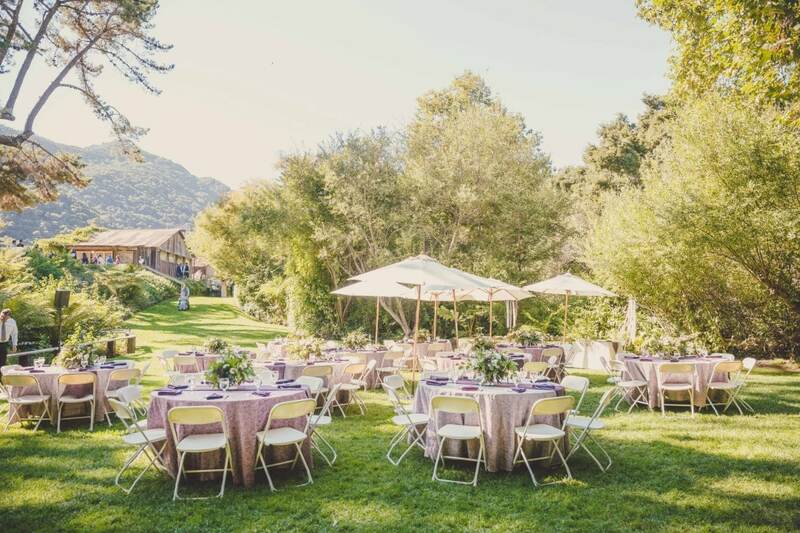 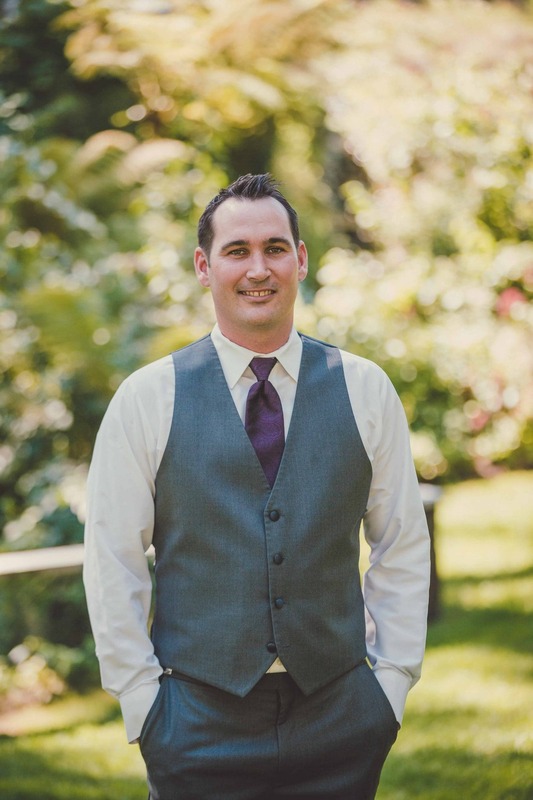 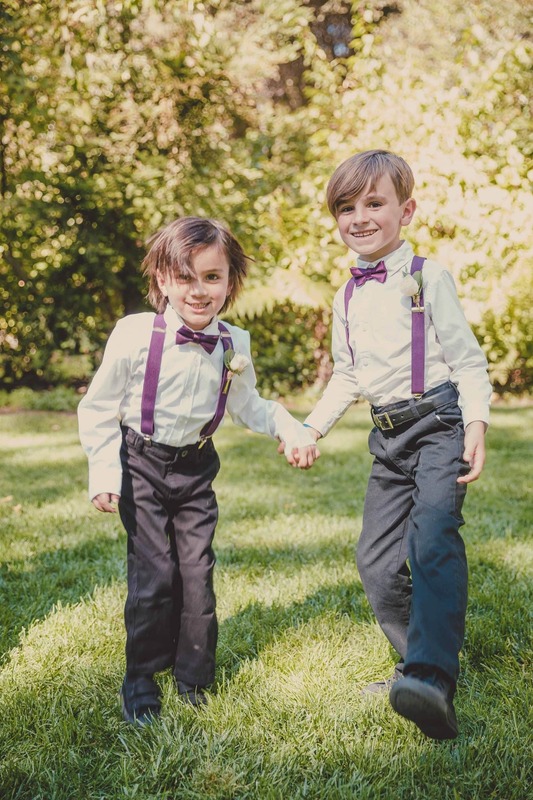 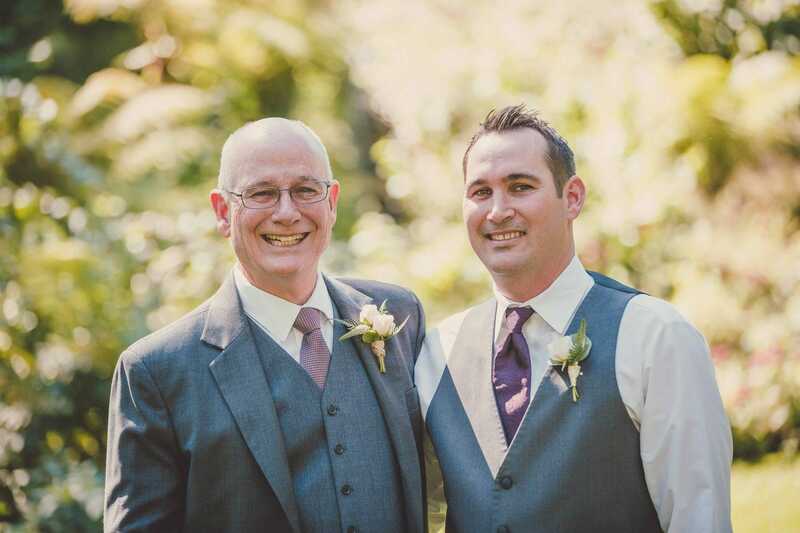 It is these little issues that can make or break an event depending on how they are handled, and when you go with Kramer Events you get the comfort in knowing that things will be handled efficiently. 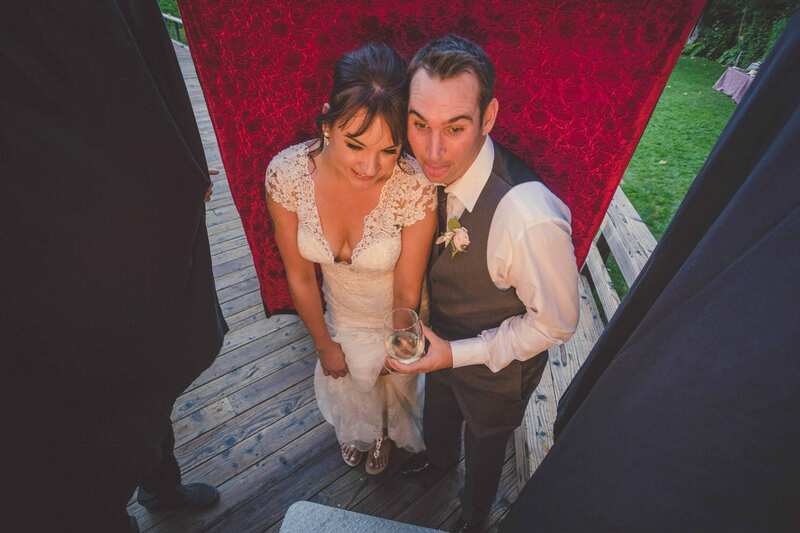 Stefan and Chelsea’s love was so strong that after only one year of knowing one another, they took a leap of faith and moved across country together, but when it came to the planning of their wedding day, they went the route of certainty by entrusting our team with the month-of-coordination, DJ, Photography, and Photo Booth services. 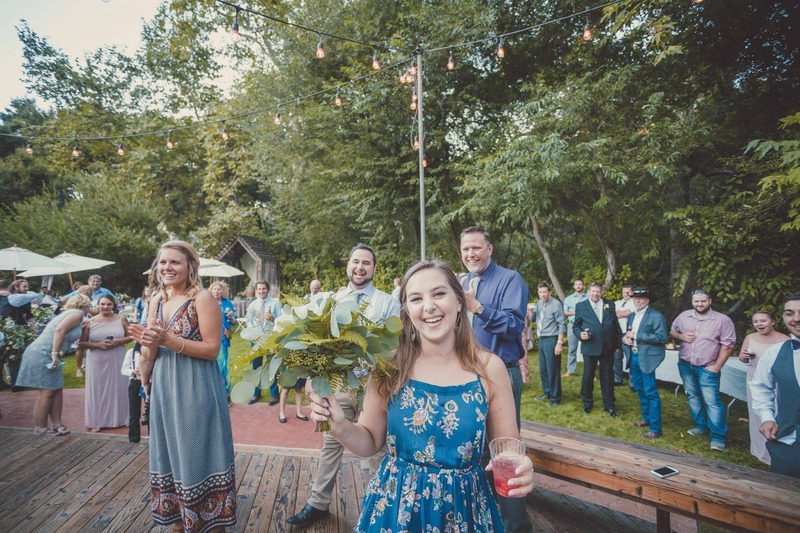 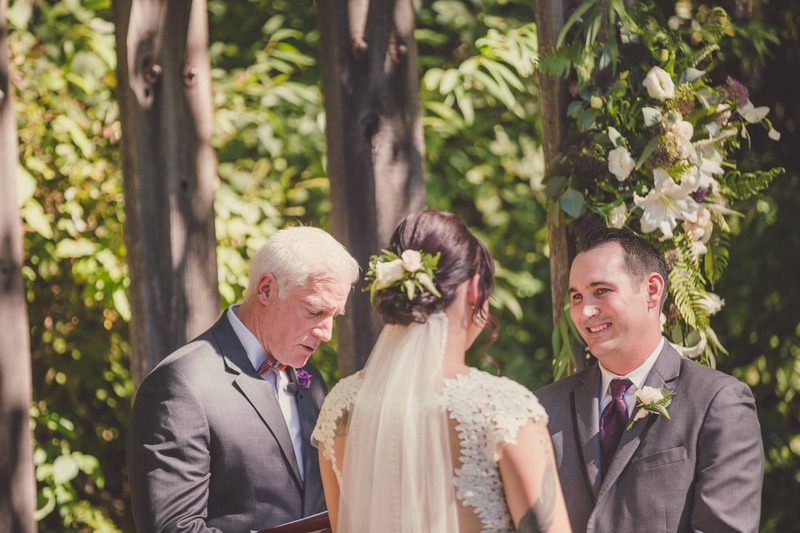 Our desire to make our clients happy and raise the public’s expectations of event professionals allowed us to create a vision of excellence for the Hardy’s and the guests that came to witness the exchange of their love that day.